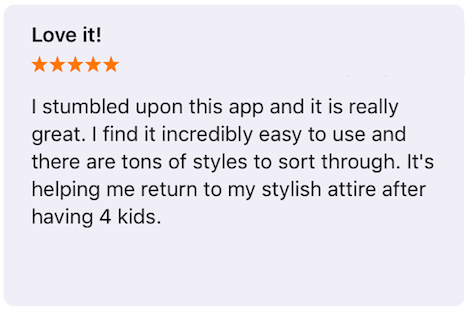 Once in a while, we feature here some of the reviews people write in the App Store about the outfit maker app Chicisimo for iOS. Below you’ll see four of them, and you’ll see how some people love the virtual closet. 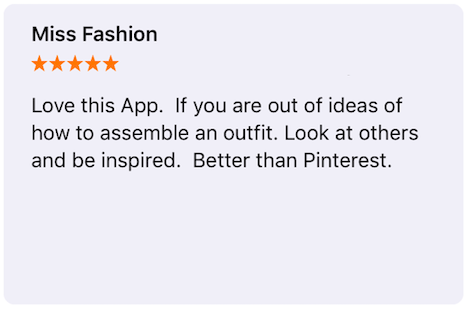 Others like the outfit planning apps. 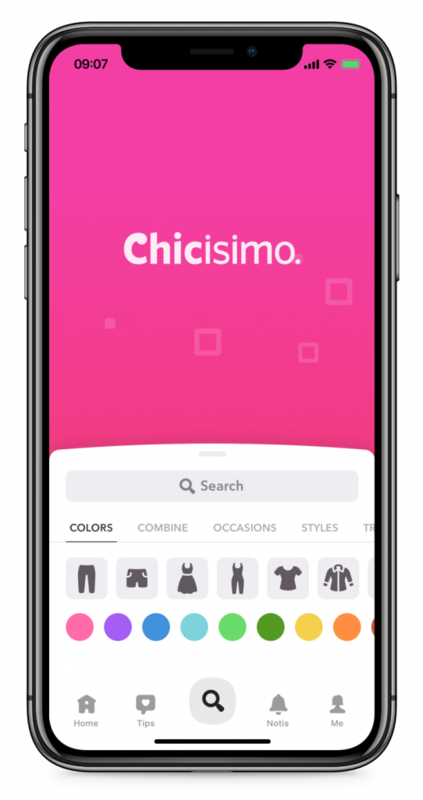 Other women like Chicisimo as an outfit ideas picker – simply lay back and have the app pick outfits for you. 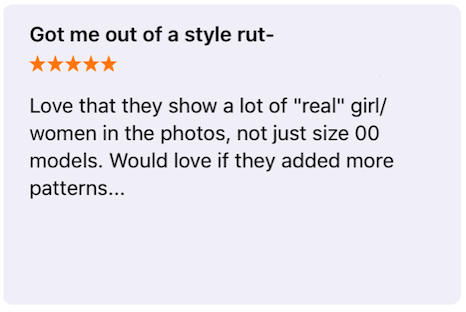 There is also a group of people asking if Stylebook is available for Android or if Polyvore is coming back, and using Chicisimo as a result. Let us know what you like the most! Great! Perfect for clothes you already have! Its just what I was looking for! Love it! I stumbled upon this app and it is really great. I find it incredibly easy to use and there are tons of styles to sort through. Its helping me return to my stylish attire after having 4 kids. Miss Fashion – Love this App. 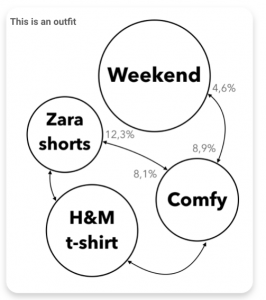 If you are out of ideas of how to assemble an outfit. Look at others and be inspired. Better than Pinterest. Thanks so much for the reviews! 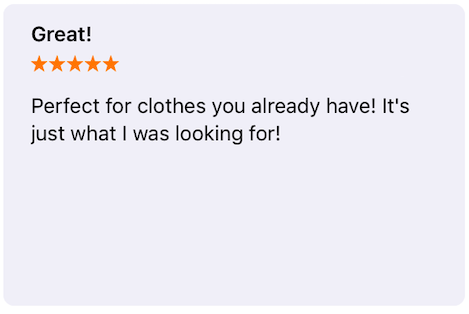 If you are looking for an outfit maker app in your iPhone, a closet app to help you decide what to wear, or an outfit planner app for your daily outfits , you’ve found the perfect one!